Have you heard of this singer Adele? British lady? Decent voice? No? 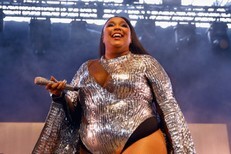 Well, she’s singing the new Bond theme, “Skyfall,” and it just hit the Interwebs, a few hours before its scheduled premiere time. 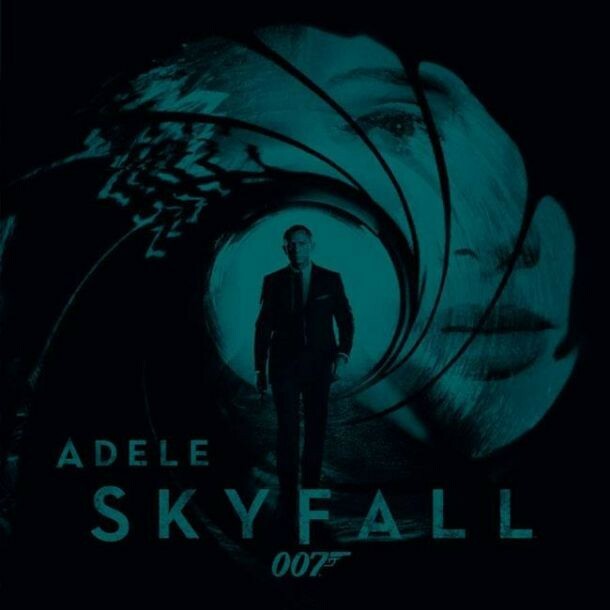 It’s a pretty ostentatious arrangement — standard Bond theme stuff, nowhere near as intimate or intense as Adele’s own music — although her pipes more or less manage to blow past the swooning strings. Give it a listen.